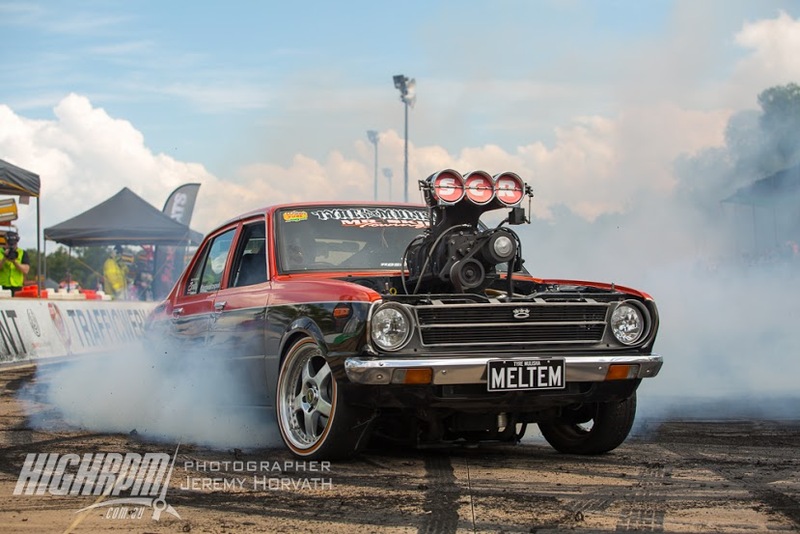 Here are the Brasher Nats Darwin 2016 images and video from the HighRPM crew. Click on one of the photographer gallery's below to see full albums, please note the gallery's and the video playlist at the bottom of the page are still being added to ... so don't forget to check back often and refresh. If you have any queries about any of the images or videos from the event please use our contact form to get in touch with the team. *More videos are being added to playlist still so check back often.